Welcome to your My eBook space! you selected while browsing our site and send it to your email account. 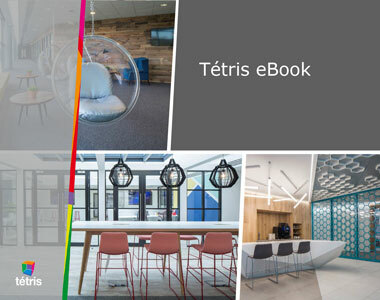 You will find here an eBook that combines several projects available in our projects section. You wish to create your own eBook? In the Projects space on the site, select the projects that interest you by clicking on their pictogram . Your ebook can include up to 10 projects. You can then download the ebook by clicking on « » in the toolbox, and send it to the email address of your choice.